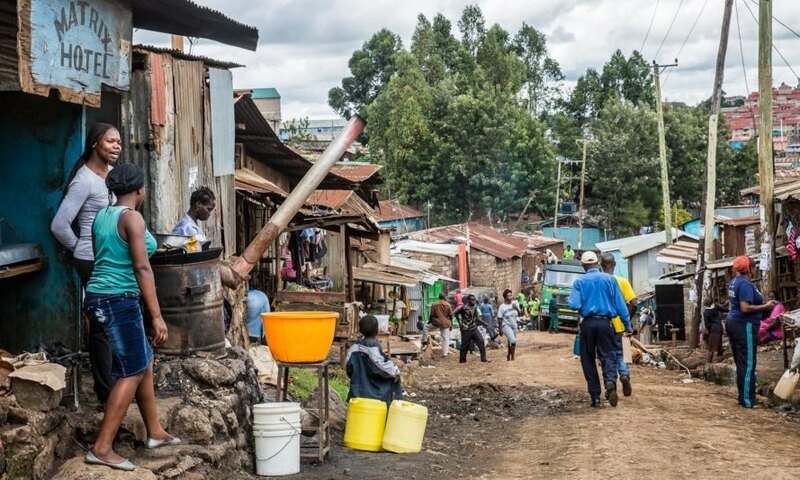 Kenya’s capital city, Nairboi, is dangerously low on water. The city is home to around 3.4 million people, and it’s been rationing water since January 1 – but it may not be enough. 60 percent of residents currently lack access to reliable sources of water, and the city could run dry by September. Nairobi’s water issues stem back in part to two low rainy seasons. The October to December 2016 rains amounted to only 10.5 inches of water, compared with the 27.5 inches or so expected. The March to May 2017 rains were late, arriving at last in May, but only poured down around 17.3 inches when around 39 inches were expected. “Nairobi used to be a swamp but is no longer behaving like one. Our underground rivers have dried up,” engineer Lucy Njambi Macharia of the Nairobi City Water and Sewerage Company said. The city’s water company now distributes just around 105,668,821 gallons of water a day – when the city needs around 92,460,218 gallons more than that. Experts aren’t without ideas on how to solve the problem. Rainwater harvesting on buildings, “deliberate efforts to cause groundwater recharge,” and pumping treated wastewater back into the ground are among potential solutions. But experts say the most crucial solution is to care for the land. Soil and water conservation from farmers are pieces of the puzzle – and the city could provide incentives so farmers work against erosion. Meanwhile, the Vatican today shut down 100 historic water foundations in solidarity with Rome, according to The Guardian, which also faces crippling water shortages. Rationing in Italy’s capital has left many residents without water for up to eight hours a day. It’s a growing trend that affects all of us – we must be proactive. 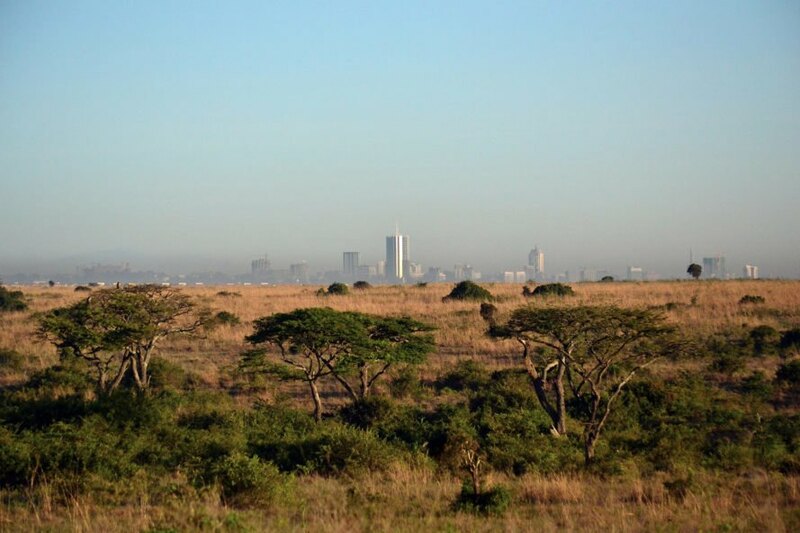 Nairobi could run dry in just a couple of months. The area's last two rainy seasons have been low. The capital has been water rationing all year, but it might not be enough.